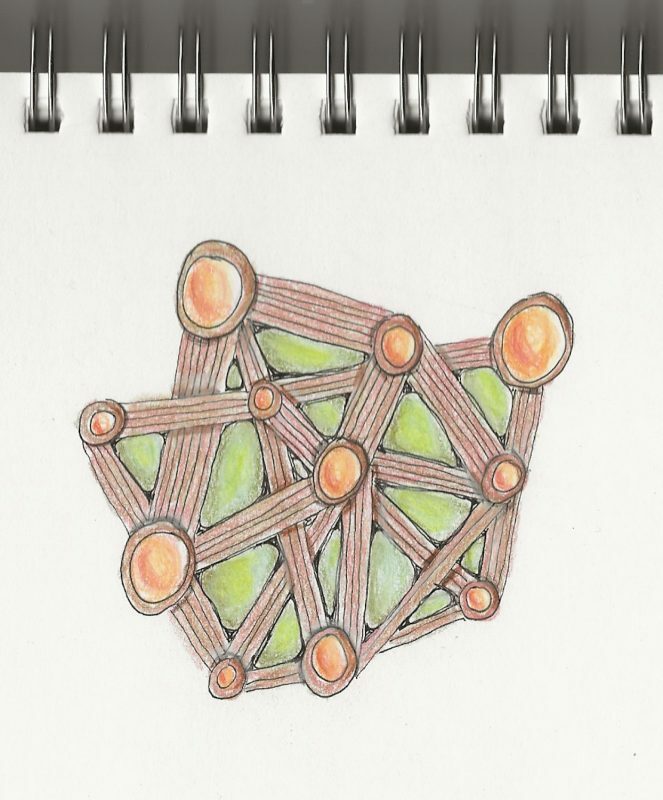 The first challenge of the month is a UMT (Use My Tangle) challenge. The Diva, Laura Harms, usually selects one sent in by fellow tanglers.For this month an exhausted Diva is celebrating her birthday (May 12th) by using her own tangle, Somnee. Happy Birthday Laura! To read about how this tangle came to be and for the step-outs, click here. It will bring you to one of Laura’s earlier blogs. To go to this week’s blog, click here. And thank you to all who viewed my new book, Tips for Tangling, on Amazon. com 🙂 and a huge THANK YOU to those who purchased a copy.